Cute keychain to show off your dental pride! 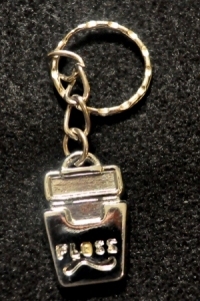 Comes with a standard 2.5 cm key ring. Limited quantities available. This product was added to our catalog on 12/03/2012.